– Premium WordPress Theme ( a $69+ value ) No license fee ever ! All software, premium theme and security plugins installed and tested ready. 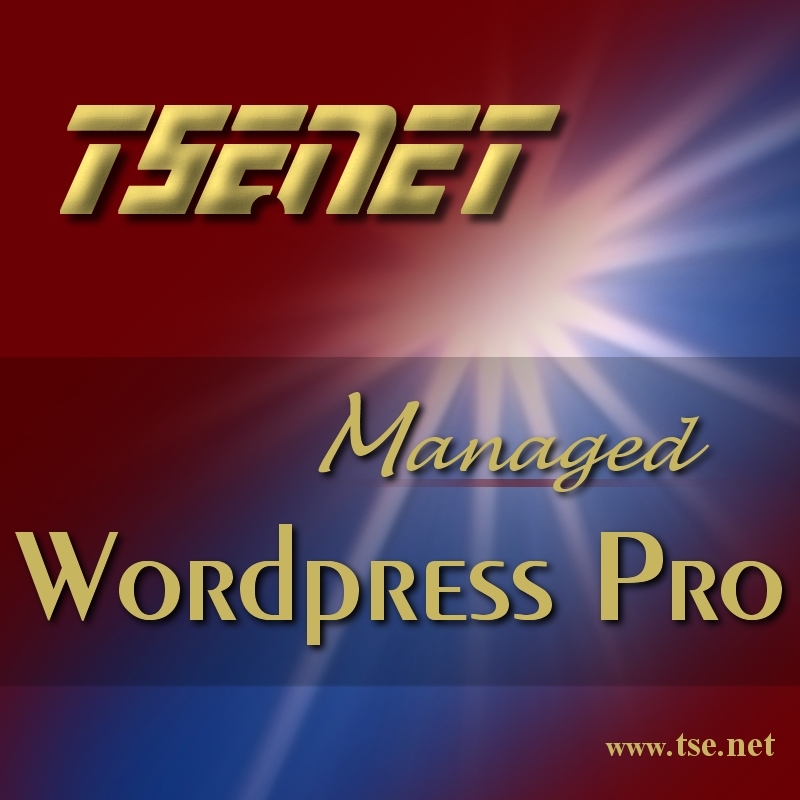 Your WordPress software is installed with your choice of Premium Theme. Save money and time with our unique WordPress hosting opportunity. Configured and ready to build and operate. 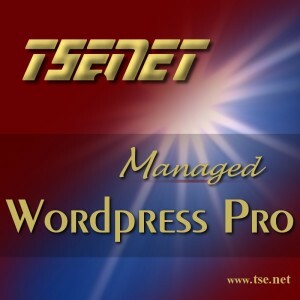 Instead of the inconvenience of installing WordPress yourself after the effort of learning a complicated control panel, enjoy the value of tse.net where you select a premium theme (a $69+ value) is also installed with our premium security plugin package in place. You will receive login information to your new WordPress site that is ready to go. Access to our support center for those who want the best value available anywhere.